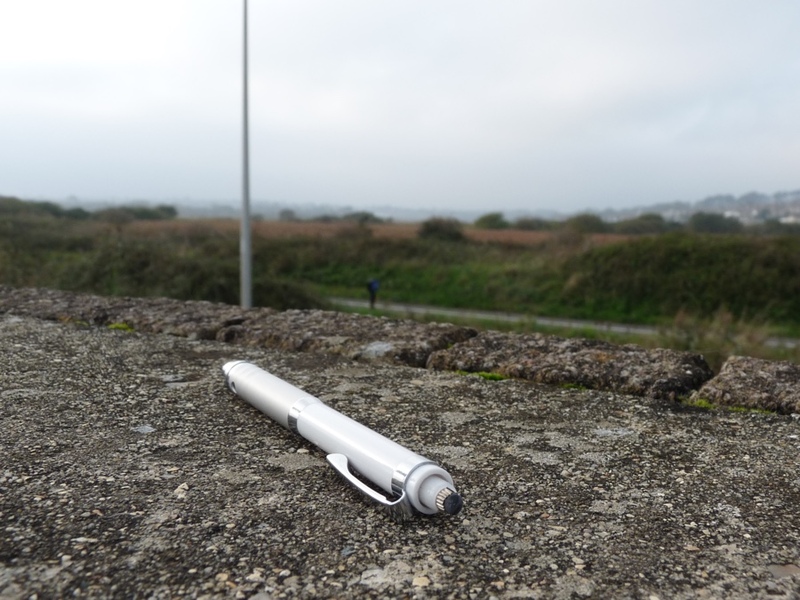 Uni Kuru Toga mechanical pencil review – Pens! Paper! Pencils! 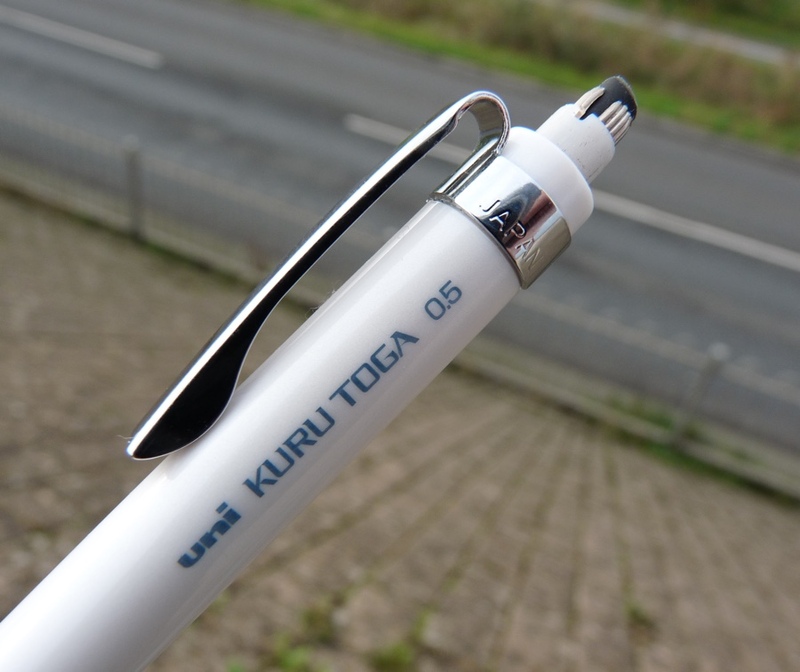 The Uni Kuru Toga is a mechanical pencil that’s available in a range of styles and a range of lead sizes (0.3mm, 0.5mm or 0.7mm). This is the High Grade version which costs around £16 in the UK ($24-ish). You can however buy an all plastic version for less than half that. 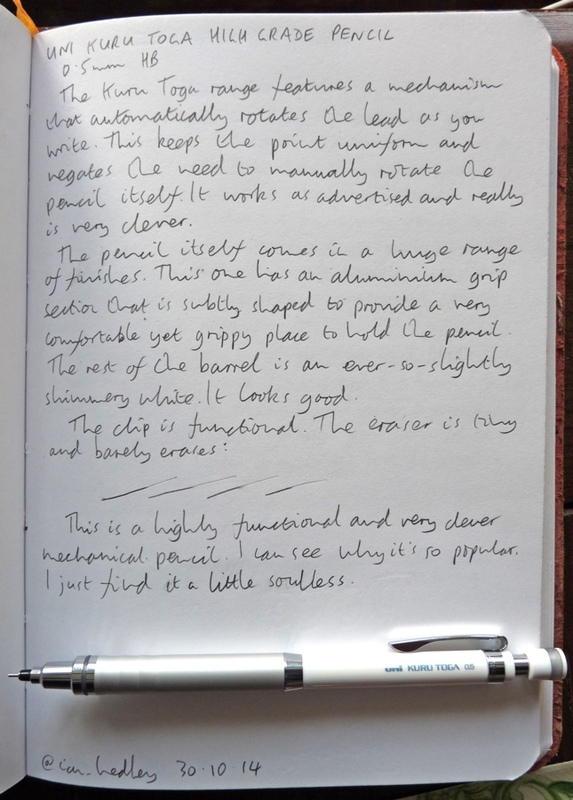 The unique feature of the Kuru Toga is how it rotates the lead slightly every time you press it to the paper. This means you tip size stays uniform without you having to turn the pencil in your hand yourself. It works very well and is rather clever. The grip on this version (the High Grade) is aluminium and gently shaped to provide a little extra grip. It’s comfortable and looks great. It’s very long, which looks good and completely eliminates any possible problem with the step between the grip and the barrel. 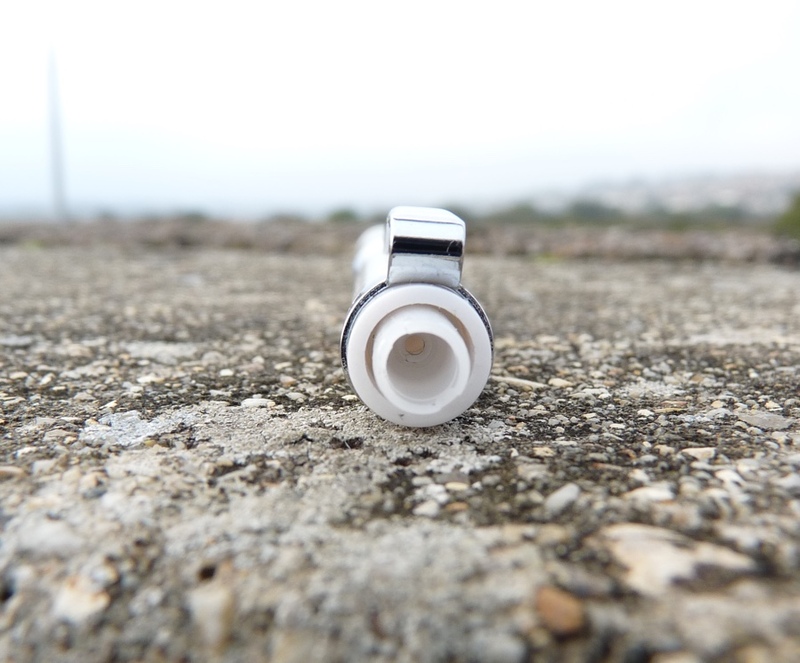 The remaining part of the barrel is an every so slightly shimmery white and looks lovely. The metal clip is basic but functional. The eraser is tiny and doesn’t work very well. 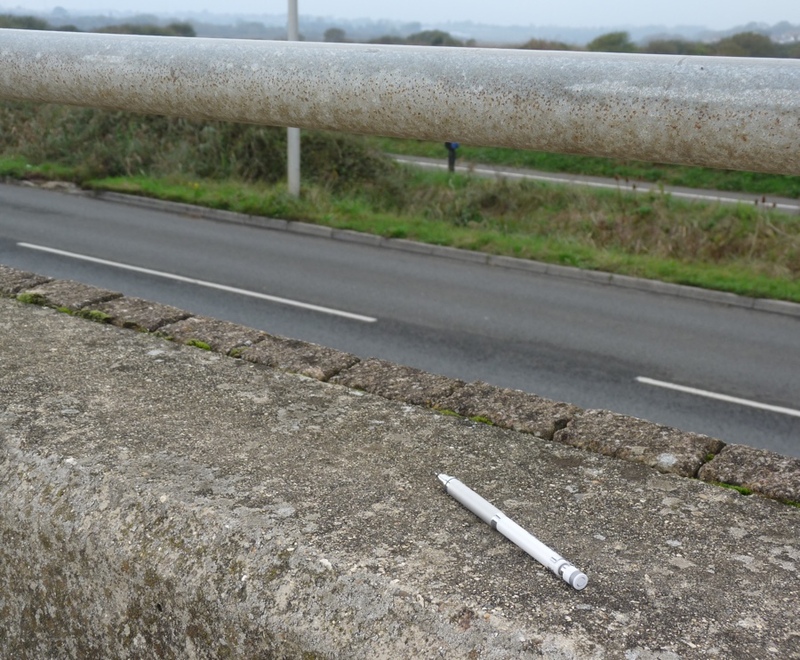 It hardly even qualifies as an emergency eraser. The lead tube will hold several spare leads but, unless I’m missing something, it takes some careful threading to re-fill. There’s no grade indicator. 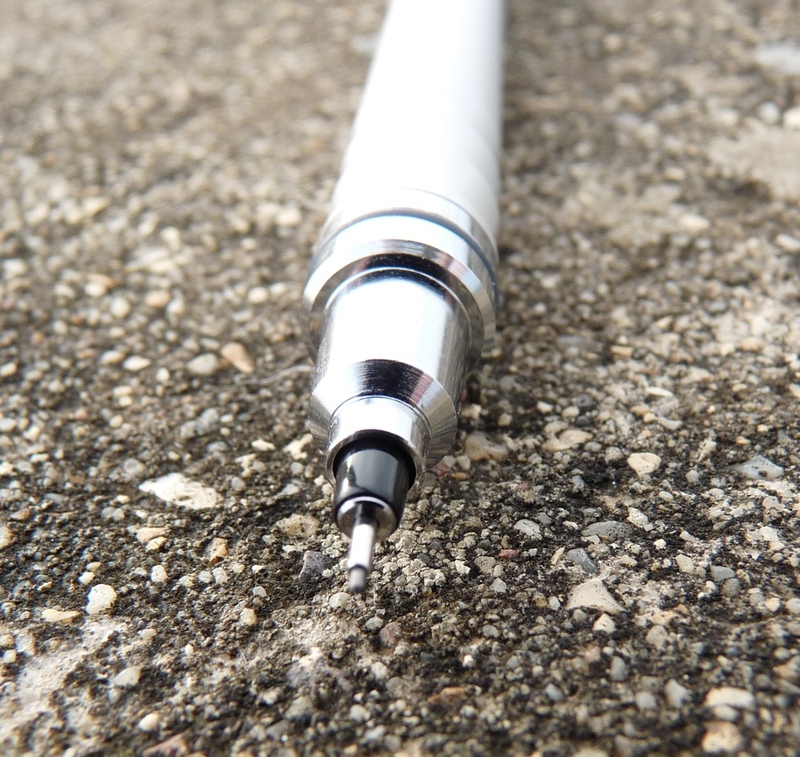 This is a well engineered pencil that is comfortable to hold and use and has good looks too. 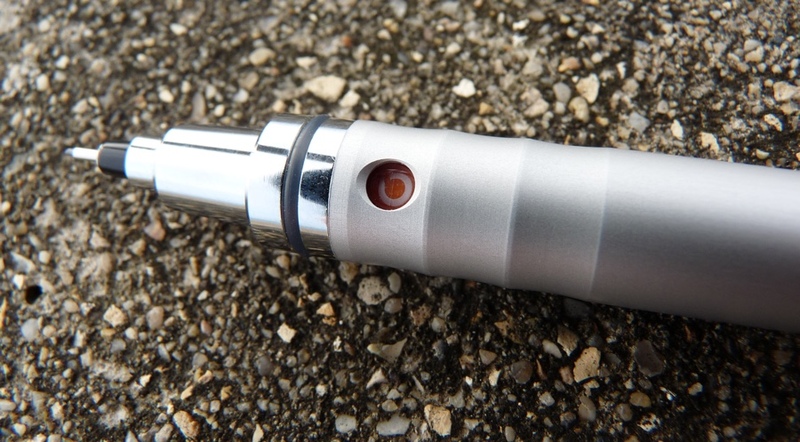 The rotation system works effectively and the tip holds the lead firmly. 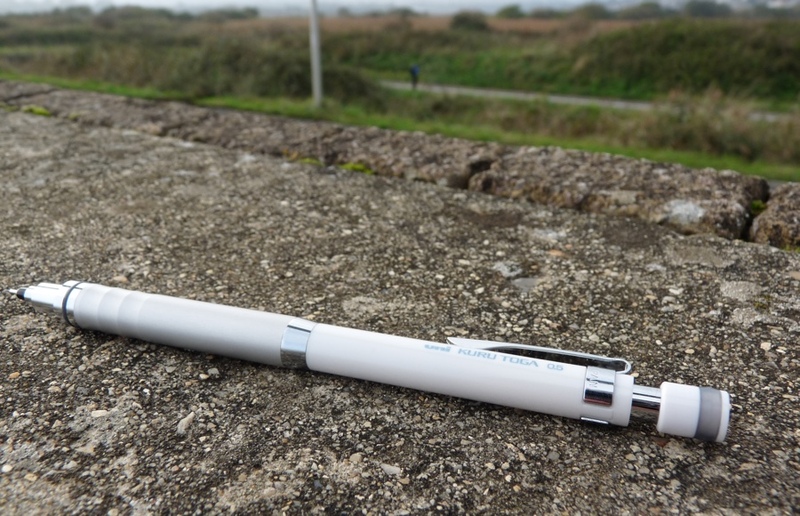 There is no rational reason not to like this pencil and I can see why it’s so popular. It doesn’t quite do it for me though. I don’t know why. It feels a little soulless. The Rotring 600 and the Staedtler 925 25 aren’t as clever but draw me back much more.